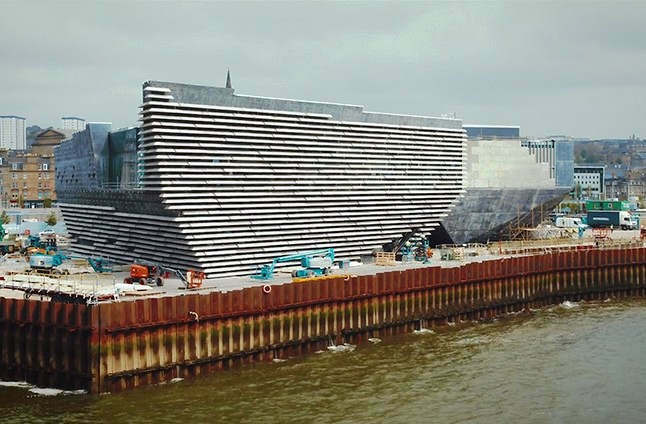 A new drone footage of the V&A Dundee Museum, taking shape in Scotland. 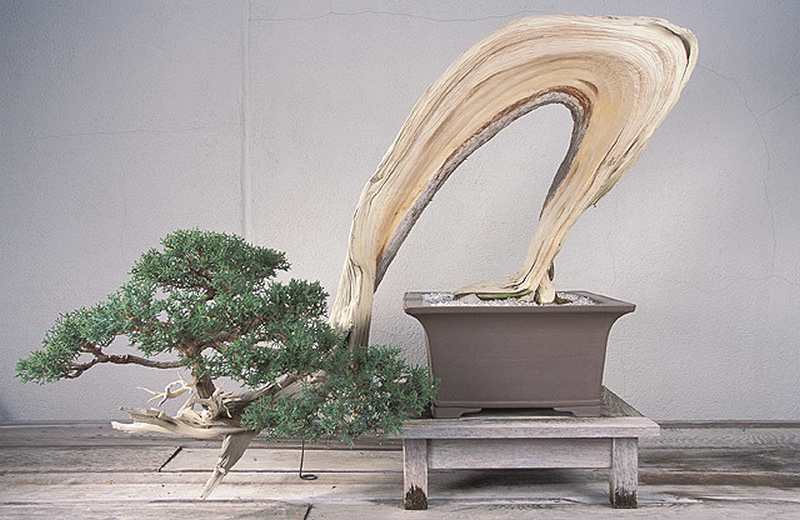 The National Bonsai Museum in Washington, includes 150 amazing miniature specimens. 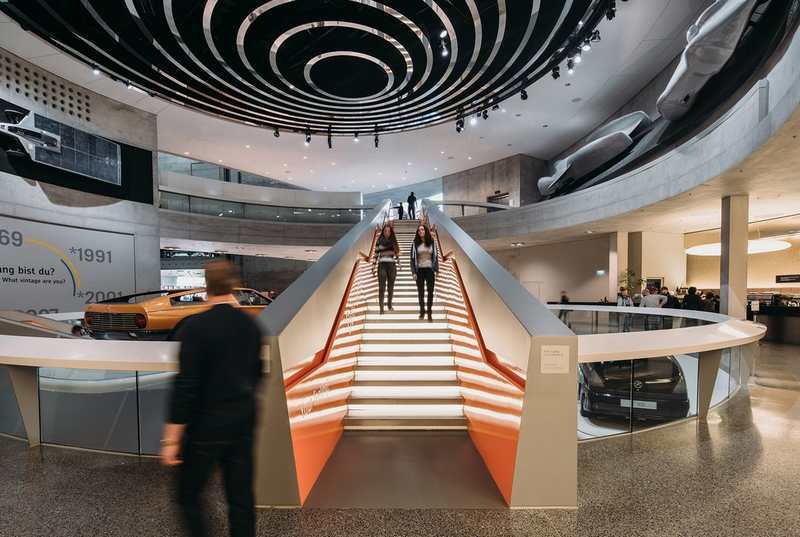 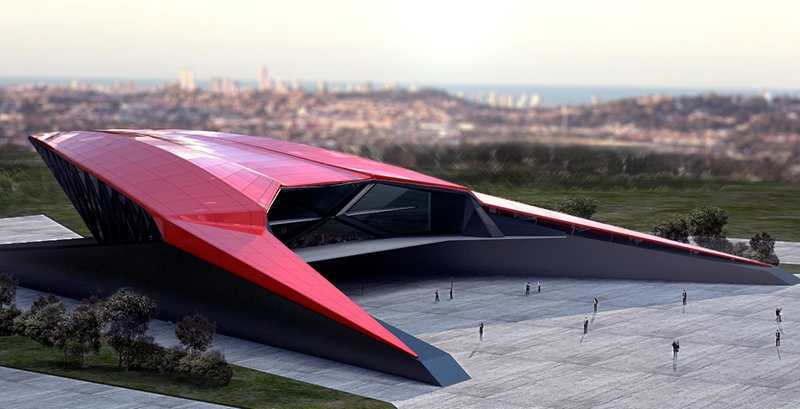 The futuristic Lamborghini Museum, inspired by the aggressive lines of the Aventador LP 700-4. 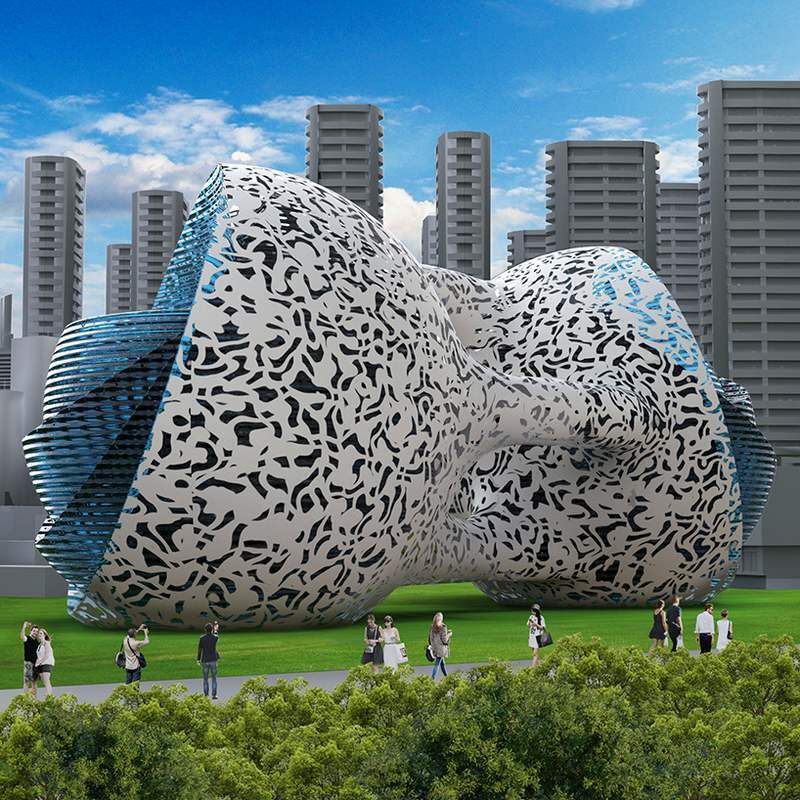 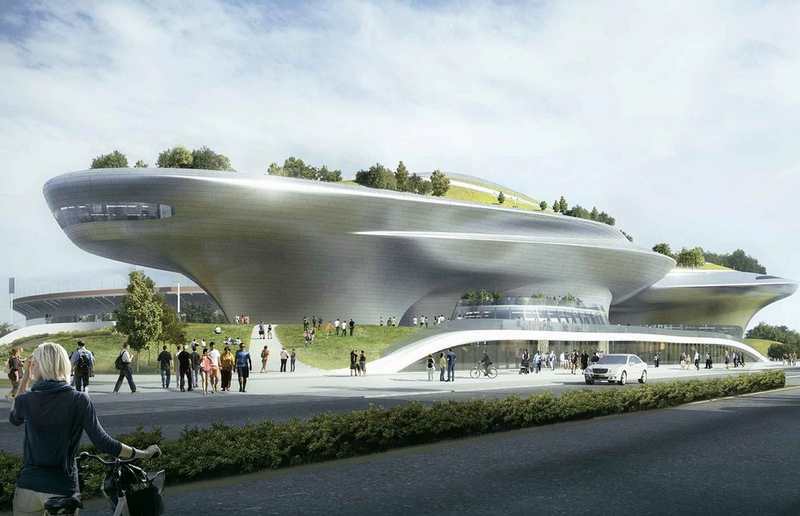 At the new 38,000 square meter Shanghai planetarium – museum, construction work is underway. 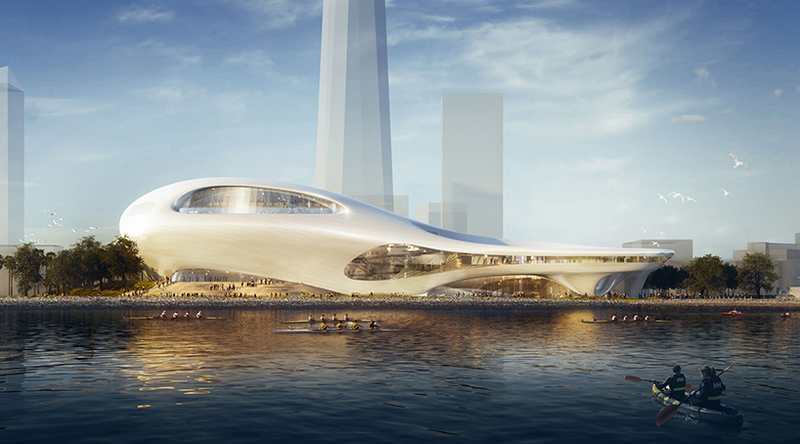 MAD architects unveils two proposals for Lucas museum of Narrative Art in California. 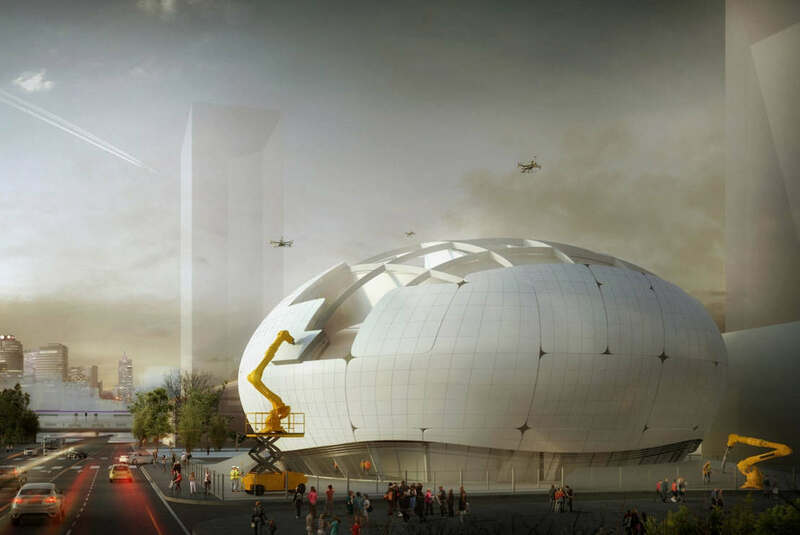 Quantum product design Museum a futuristic structure, that has an external shell with a fractal pattern.